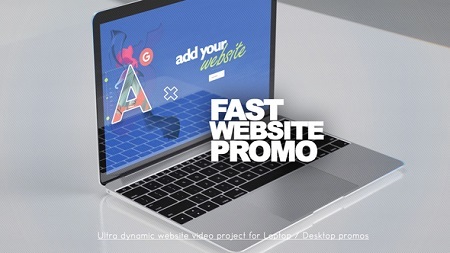 This is a super dynamic, fast and trendy website promo video for your website design promotion! We are creating inspirational, beautiful and professional app promo videos for everyone. If you need an amazing video to showcase your web, website, online store desing – this is the promotion video you are looking for ! 🙂 Or in case you are looking to create corporate promo, advertisement video, demo presentation, application showcase, promotion, company video, project mockup showcase, logo reveal or other website promo – this project is also the thing you should consider! 🙂 Use it as a app trailer or fast reveal video or anything you like.! This Project is perfect for : website ad, website service promotion, seo, web promo, motivational, business opener, corporate presentation, stylish, quick, modern, minimal titles, trend, projection, style, desktop promo, website trailer, store trailer, shop reveal, advertisements application, website, presentations, apps, minimal, clean, corporate, business, elegance, simple, presentation, inspirational and etc.